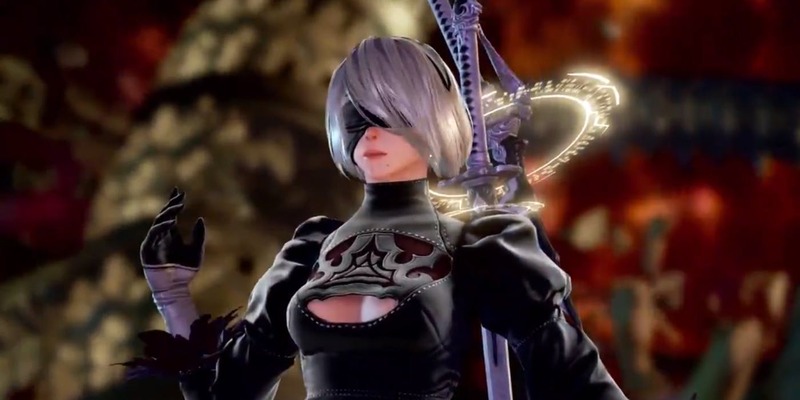 Bandai Namco has announced that everyone's favorite android, 2B, is coming to SoulCalibur VI. The company released a trailer featuring NieR: Automata's 2B as she encounters Ivy in the far-off future, then facing off against various characters. She looks to have a number of air combos and a dodge, similar to what she used in NieR:Automata. 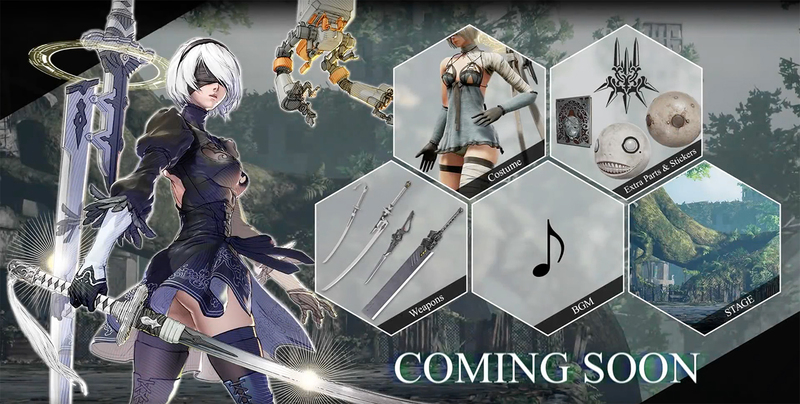 She will be released along side new parts for the character creation tool, new music, and weapons. You can watch the trailer below. Bandai Namco stated the character is "Coming Soon," and will be part of the game's Season Pass.